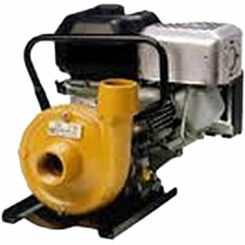 Gas powered pumps, also commonly known as engine driven pumps, are pumps used for a multitude of irrigation and plumbing jobs. 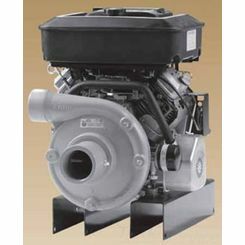 Here at PlumbersStock, we offer a variety of gas powered water pumps, the bulk of which are classified as “trash pumps” and further information on these units can be found below along with details on the other pumps offered in this section. 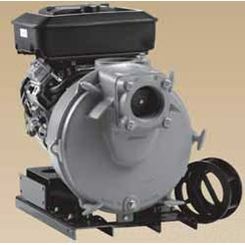 Save on Banjo and Little Giant gas-powered pumps as well as pump parts at PlumbersStock. What Is a Trash Pump? 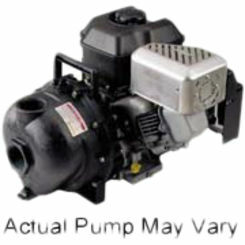 Please note – there are two different options when it comes to purchasing a trash pump; semi-trash pumps or regular. 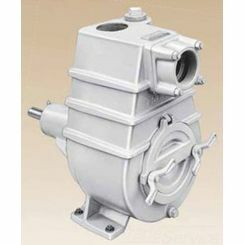 Semi-trash pumps have a smaller opening, therefore making the unit unable to handle large solids or high concentration of solids. 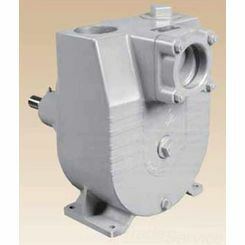 If you are in the market for a trash pump it is advised to determine what size you will need for your specific application. A gas powered water pump is simple, the unit uses a gas driven motor in order to pump water. This is in contrast to the idea of an electric water pump. Which unit is better is still under debate, the choice comes down to personal opinion. 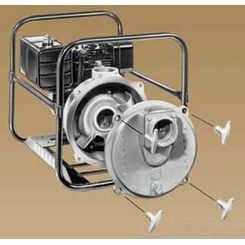 Gas powered pumps have been proven more efficient and effective than their electric counterpart has and therefore should be used when water must be pumped across long distances of piping. Because gas can produce more horsepower (hp) than electricity, gas pumps produce more power than electric pumps. When using a gas powered pump be sure to have proper ventilation for the unit in order to avoid the risk of carbon monoxide poisoning. 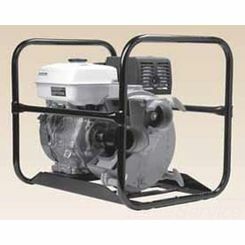 In cases of emergencies, specifically floods, a gas powered pump is ideal. When the power is out and the basement has two feet of rainwater in it, an electric pump does you no good. An electric pump can be used in an enclosed space but must be located near an outlet, a gas powered or engine driven pump can be used at any location as long as there is proper ventilation for the unit to avoid carbon monoxide poisoning and the risks associated. If you have any trouble knowing which pump you need for your home improvement project, please contact a member of our team. 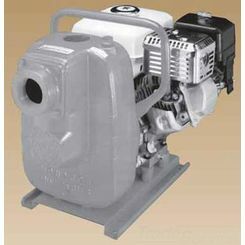 We can point you in the right direction, and help you get the information you need to make an educated purchasing decision when browsing through gas powered water pumps for sale. Find out for yourself why PlumbersStock is number one in online plumbing retail. We offer great customer service, unbeatable prices, and fast delivery!